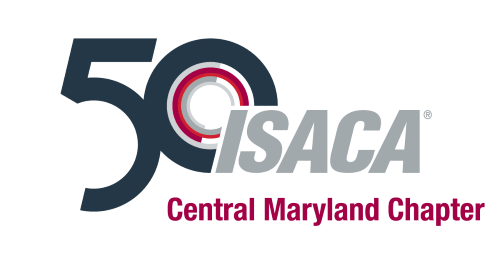 ​The ISACA Central Maryland Chapter invites you to our training event on Wednesday, April, 10, 2019. Earn 3 CPEs toward your CISM, CISA, or other certification. The training session is conveniently located at The Conference Center at the Maritime Institute of Technology (CCMIT) in Linthicum Heights, MD. This presentation is intended to be an orientation to the technology involved in artificial intelligence (AI). Topics covered include: AI terminology and history, current software technology, pre-requisites and types of training available (e.g., certifications, colleges and universities, and on-line training), and the job market. Examples of AI usage at work, on mobile devices, at home and school, and when shopping will be discussed along with information about AI related companies. The intended audience includes managers, professionals, and analysts who want to know more about AI, as well as anyone interested in going into this career field. This presentation is an analysis of artificial intelligence (AI) from a security and privacy perspective. Topics to be discussed include: regulations, benefits of AI, threats that AI pose to personally identifiable information (PII), personal health information (PHI), and information security, areas of risk and concerns, and privacy problems. Examples of AI usage will also be presented as well as information security and privacy recommendations and helpful links. The intended audience includes IT security and privacy managers, officers, professionals, and analysts. Late Registrations/Cancellations: Registrations after Friday, April 5 additional $30.00. Please note that space is limited and registrations will be filled on a first come, first served basis. Refunds will not be given after April 5, although attendance is transferable. ISACA Central Maryland Chapter reserves the right to cancel this event if there is insufficient participation or due to inclement weather. Participants will be notified in the event that the monthly meeting has been cancelled.